Made from the Rossese grap in Liguria Italy near the town of Cervo. Light ruby in color. The nose has dusty cherries. On the palate, good acidity. Fresh cherry fruit. Slight salinity. Long finish. This will work with a wide variety of foods and is probably better at the table than as a cocktail. It retails for $24. An unusual wine that is a bit different and worth trying. Light golden in color with slight green swirls. The nose has some lime and pears and also some minerals. On the palate, this is a nice, slightly oily texture. Minerals. Lighter in body. Very easy drinking. No bitterness. 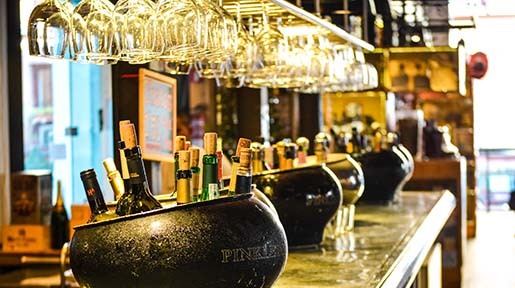 Ligurian wines are not that common in the US. Retails for $24. 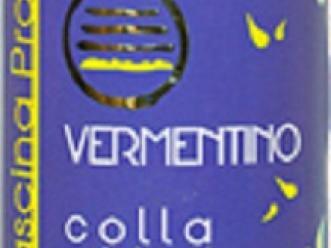 Vermentinos are not native to Italy; they were originally brought by the Spanish. At the beginning of summer, I discussed the Vermentinos of Sardinia. There is another region of Italy that excels in Vermentinos, the region of Liguria.